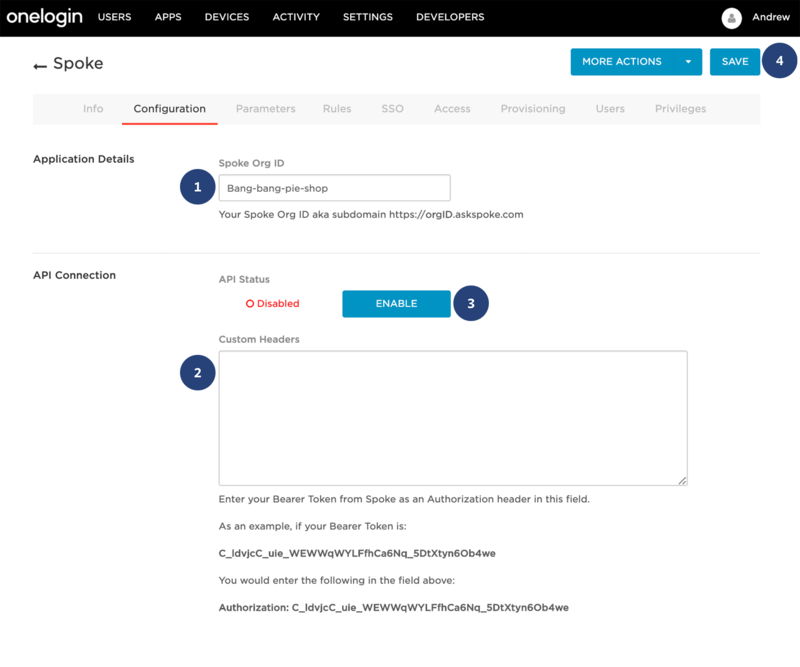 This article will explain how to setup SCIM with Onelogin. Before enabling SCIM, you must first enable SSO. 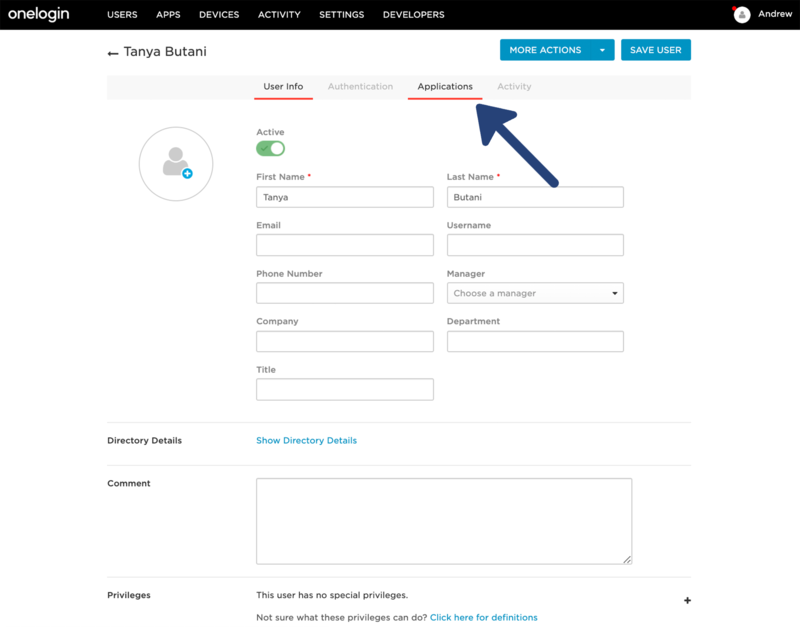 For information on how to enable Single Sign On, read more here. SSO is available for users on Spoke's Plus plan. Select "Generate a token" to generate an API token. 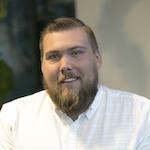 Copy this API Token. 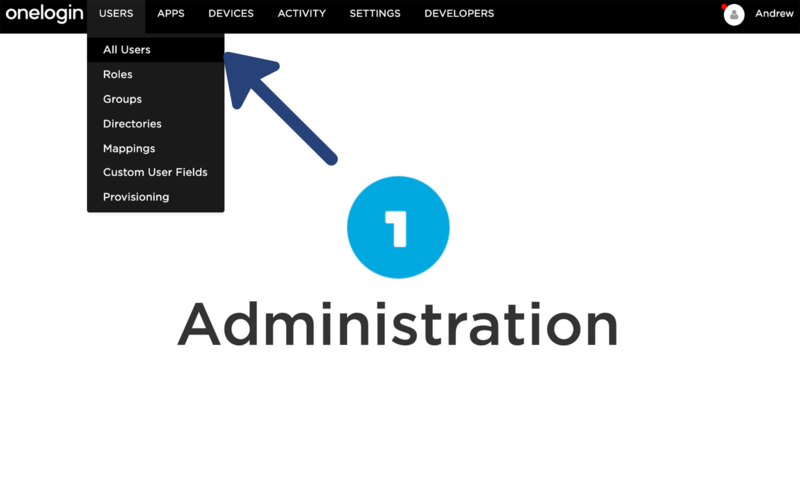 Log into Onelogin as an administrator. 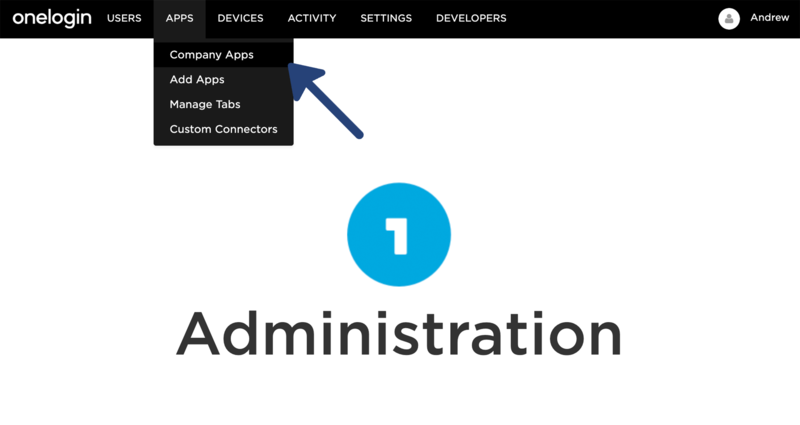 Navigate to "Apps" in the top bar, then select "Company Apps"
Once you have selected Spoke from the list of apps, click on the "Configuration" tab to enter your API key. Click "Enable" - once Spoke is integrated, Status will change to "Enabled"
Navigate to the "Provisioning" Menu. 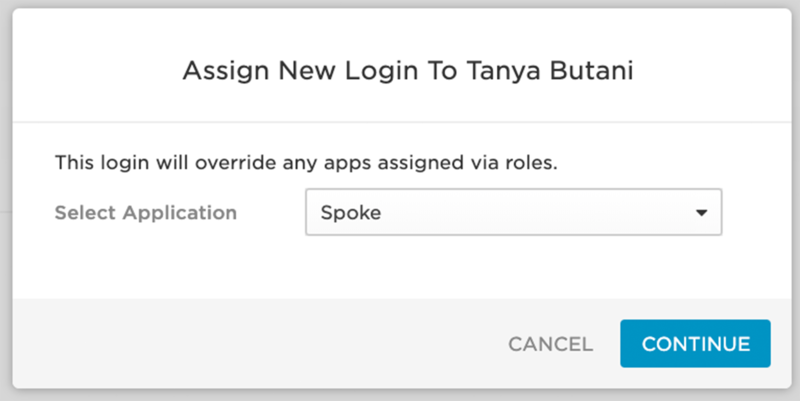 Select the Checkbox next to "Enable Provisioning"
Deselect the boxes next to "Check User", "Delete User" , "Update User"
Navigate back to Spoke to confirm the connection. 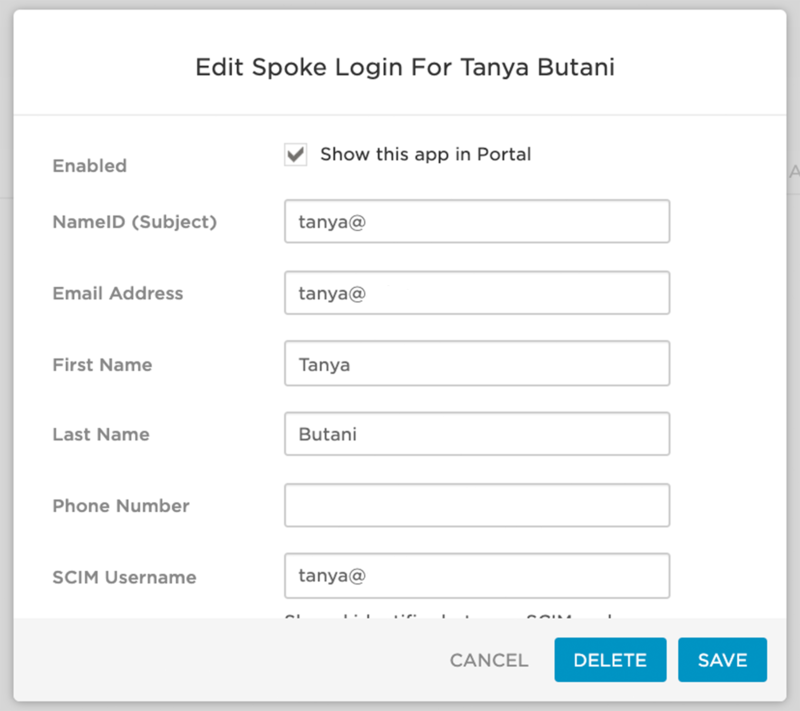 Select which user you would like to grant access to Spoke. Within the user profile, select the "Applications" tab. Next, select the "+" in the top right to add a new app for this user. Select the application from the dropdown and select "Continue." 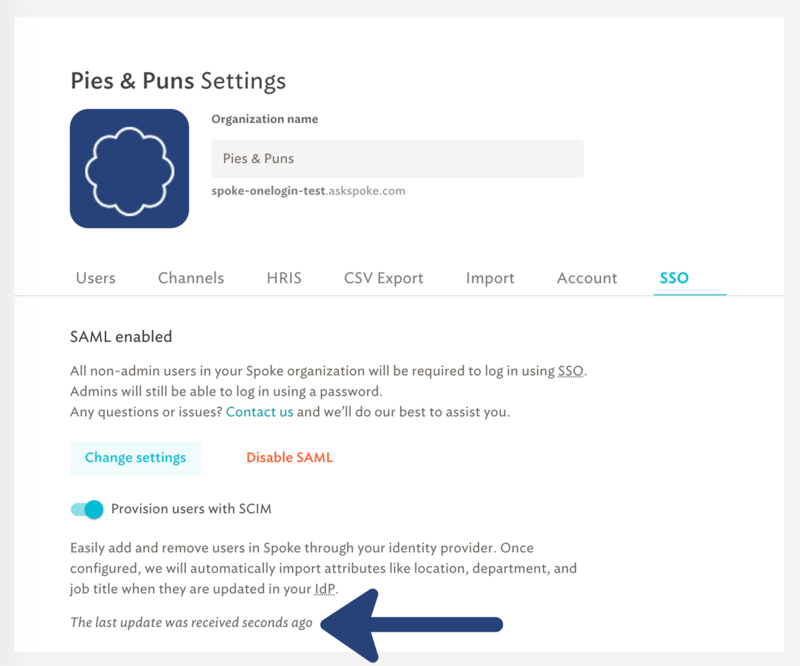 Update the login information for this user, then select "Save"
This user now has access to Spoke via Onelogin! You will see a green "Provisioned" next to the user's name. On the "All users" screen select the "More Actions" dropdown. 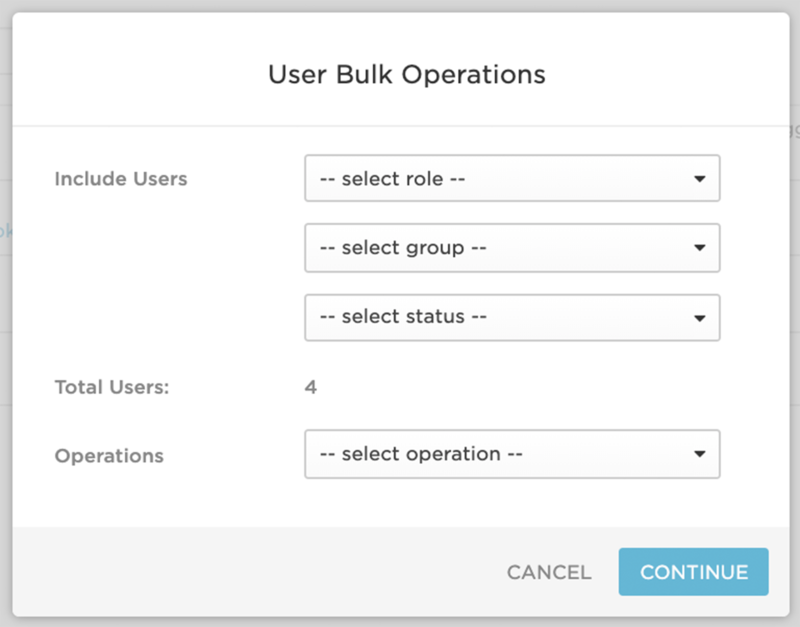 From the dropdown select "Bulk Operations"
Select "Continue" Verify this action in the next modal.